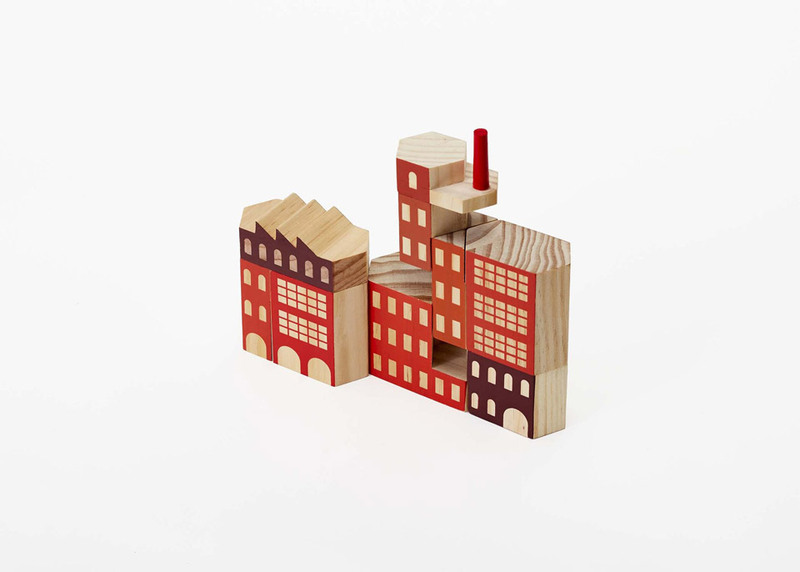 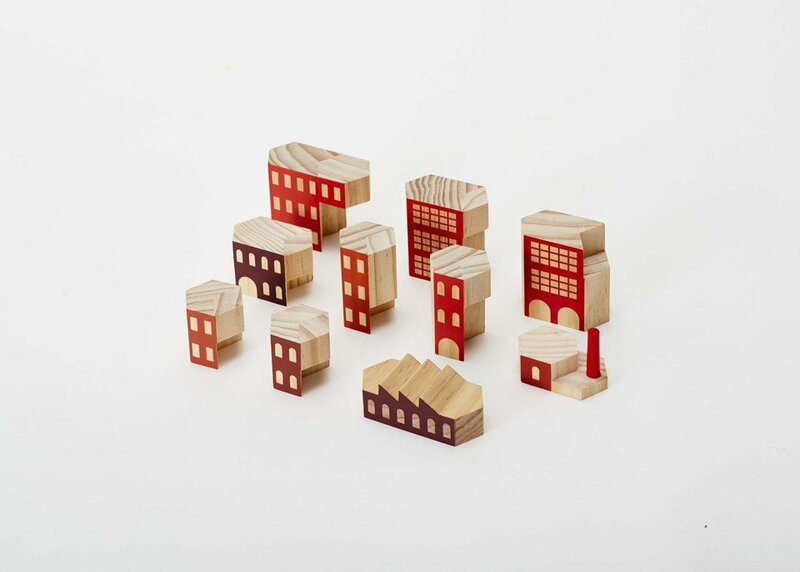 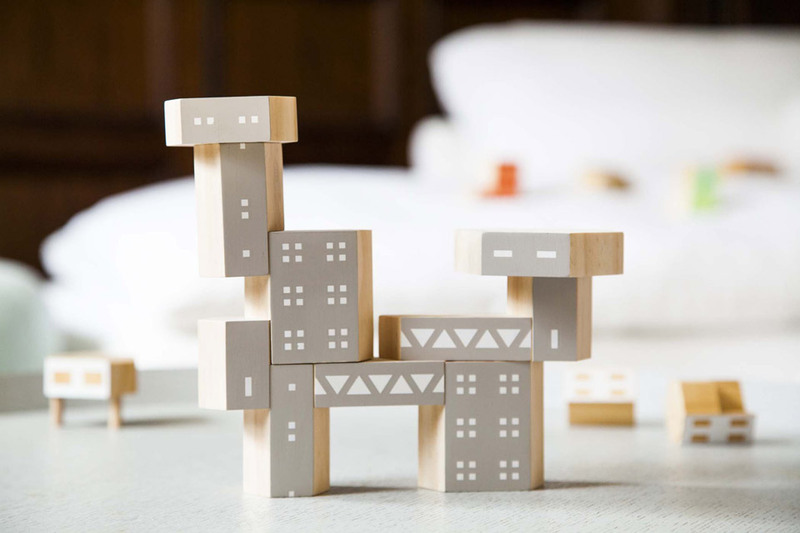 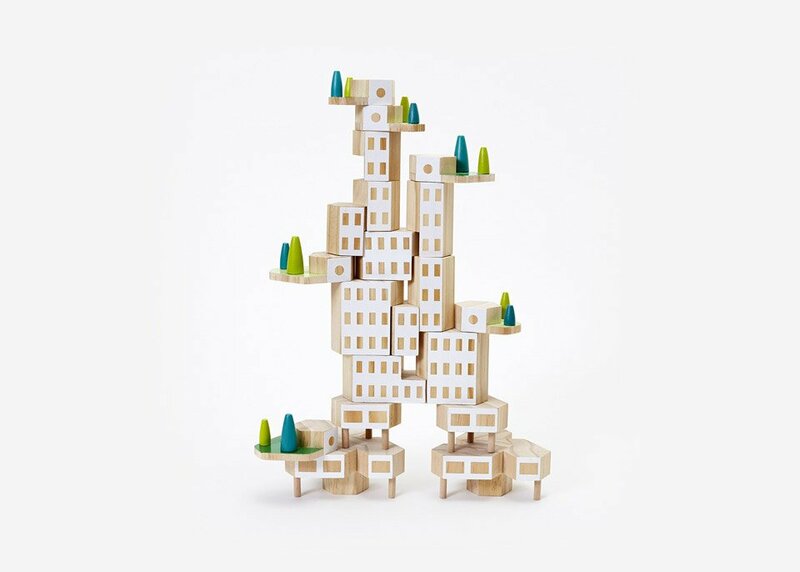 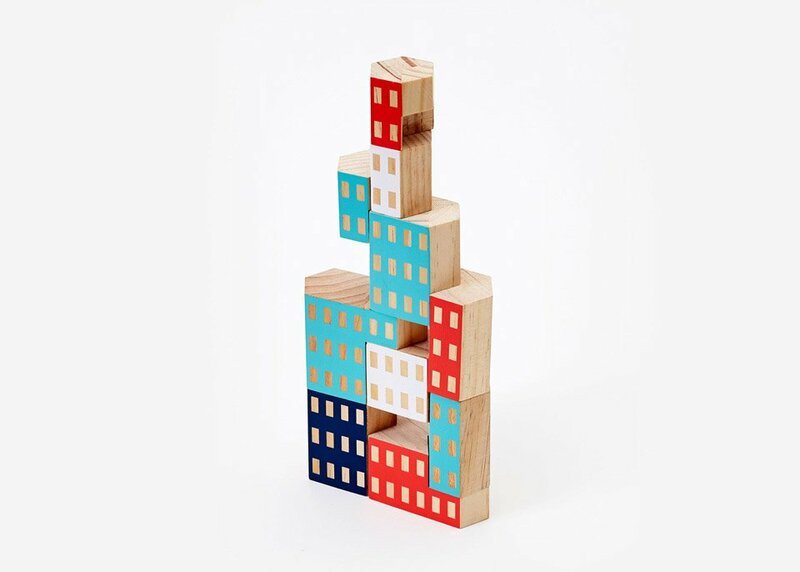 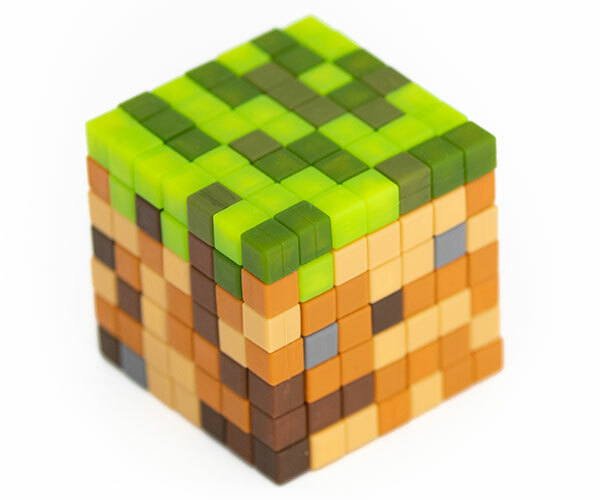 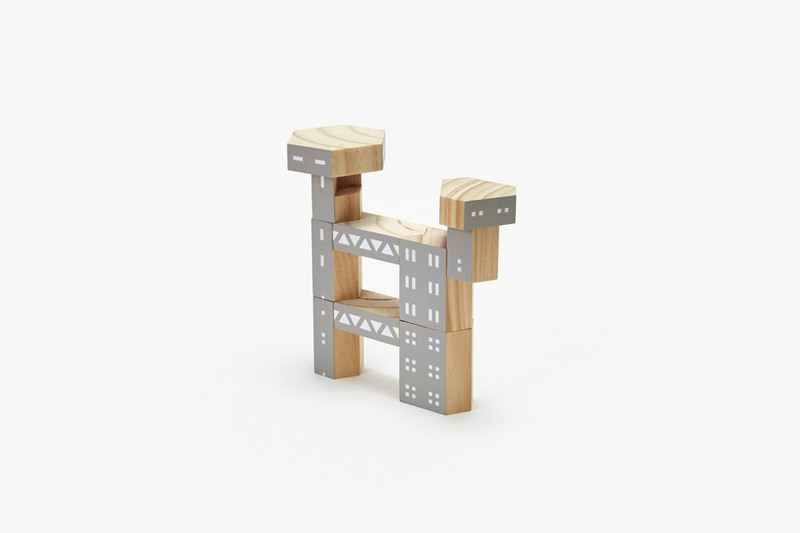 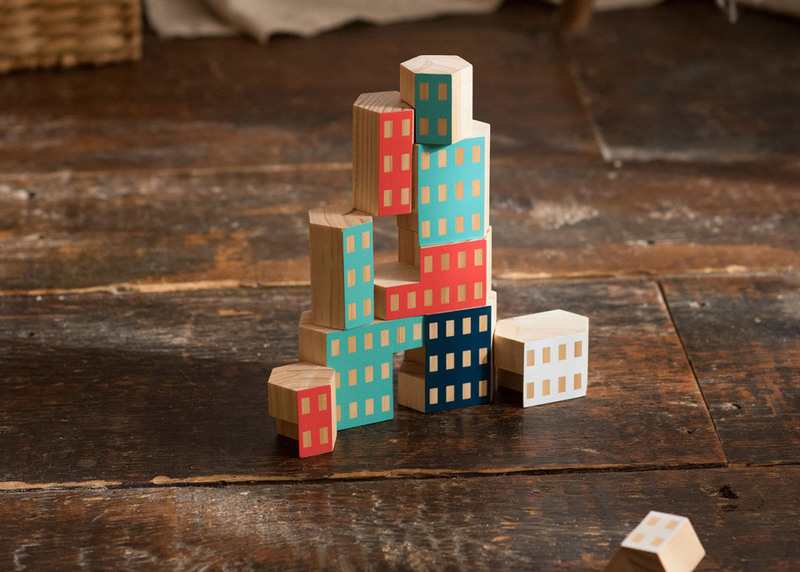 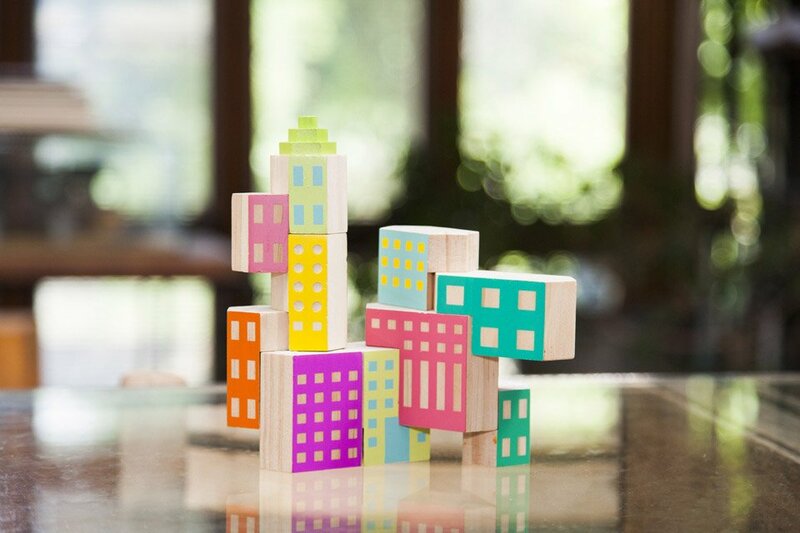 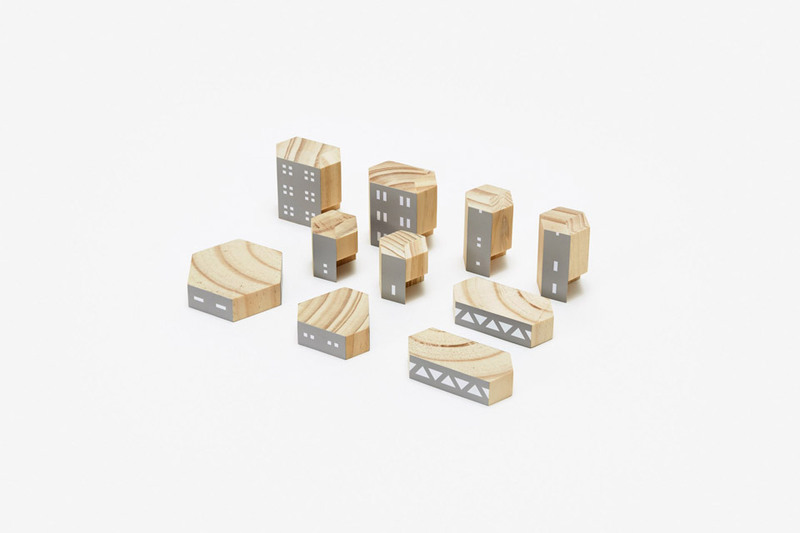 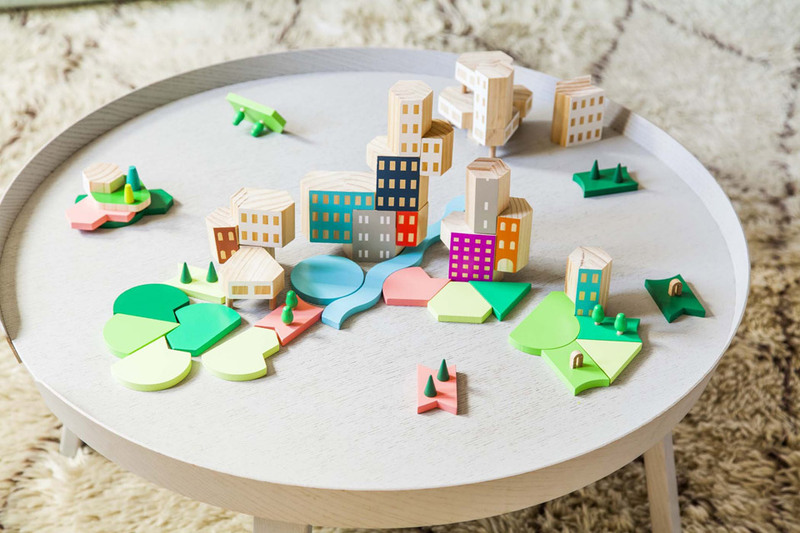 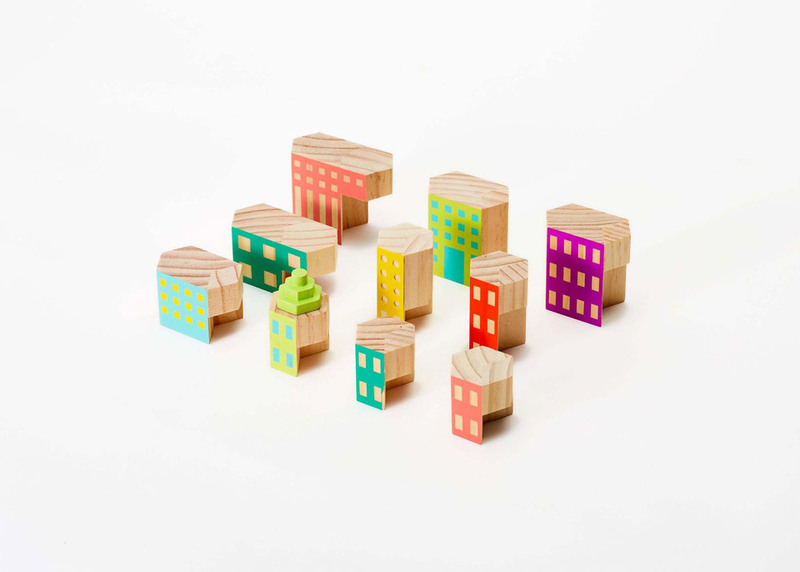 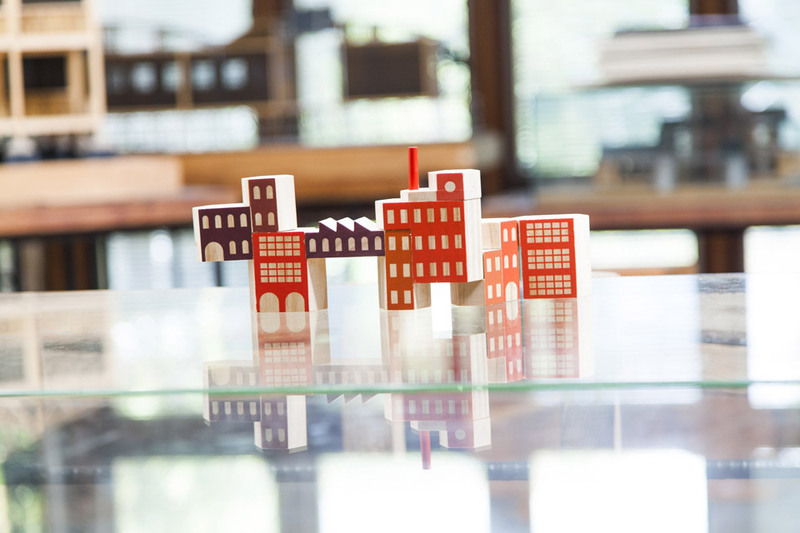 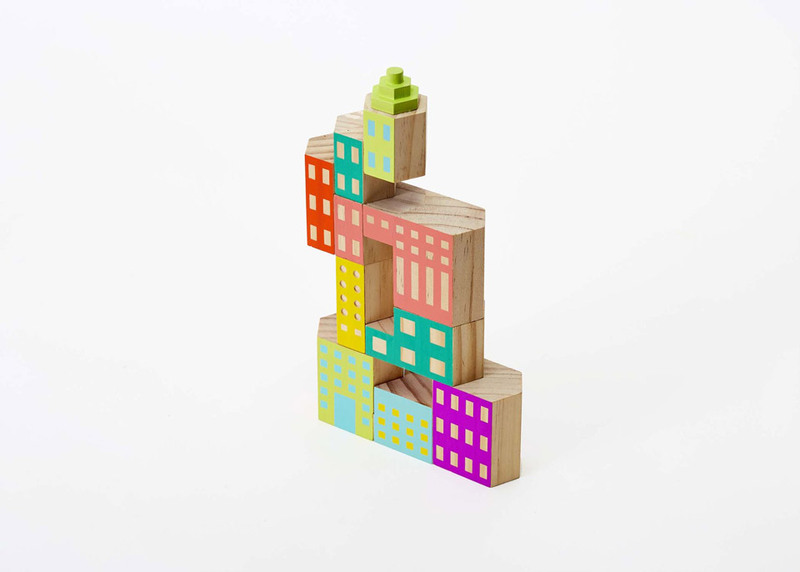 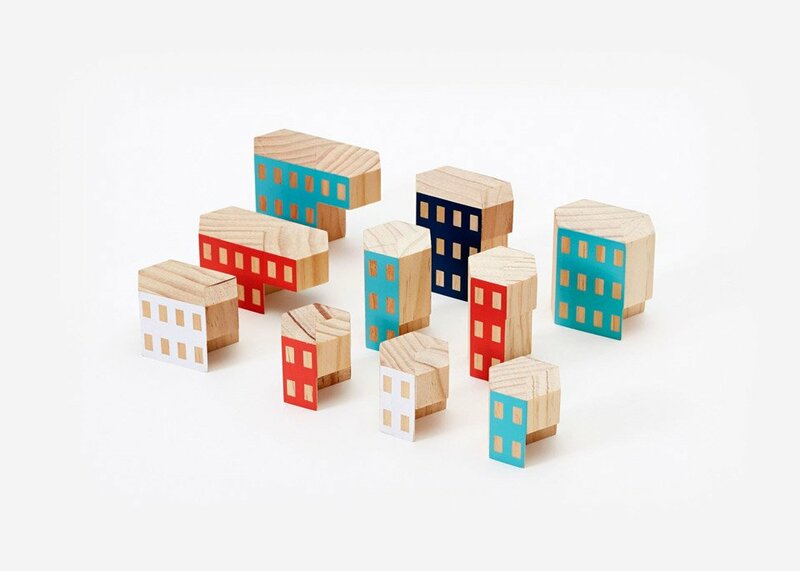 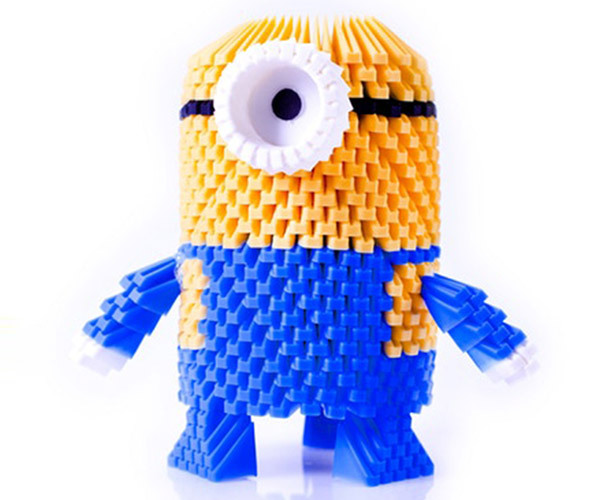 Designed by James Paulius, Areaware’s Blockitecture are minimalist and cute architectural building blocks. 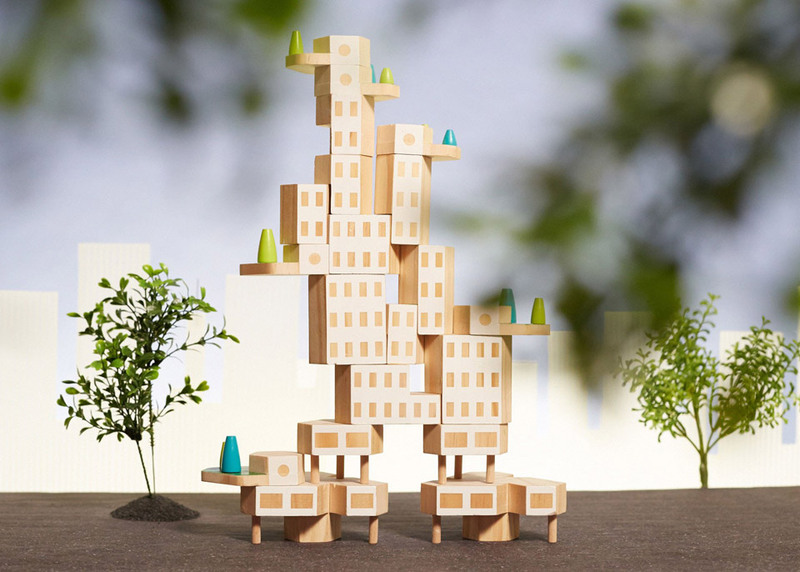 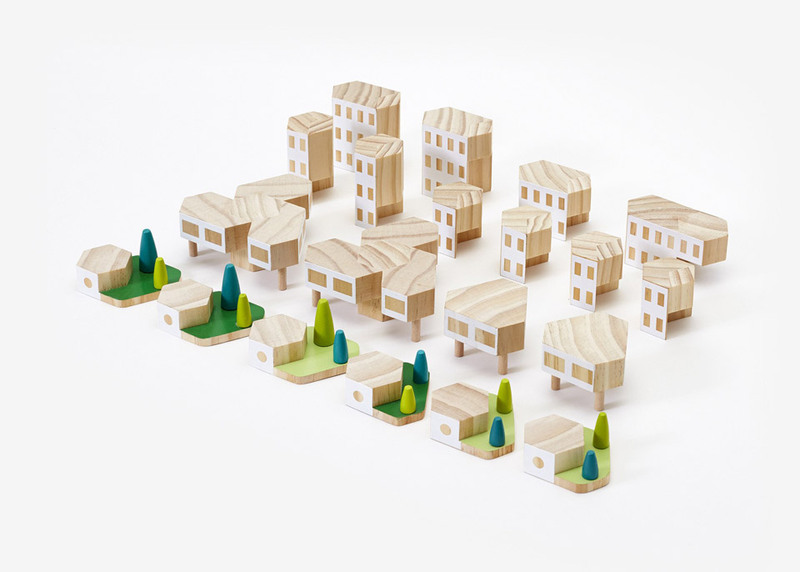 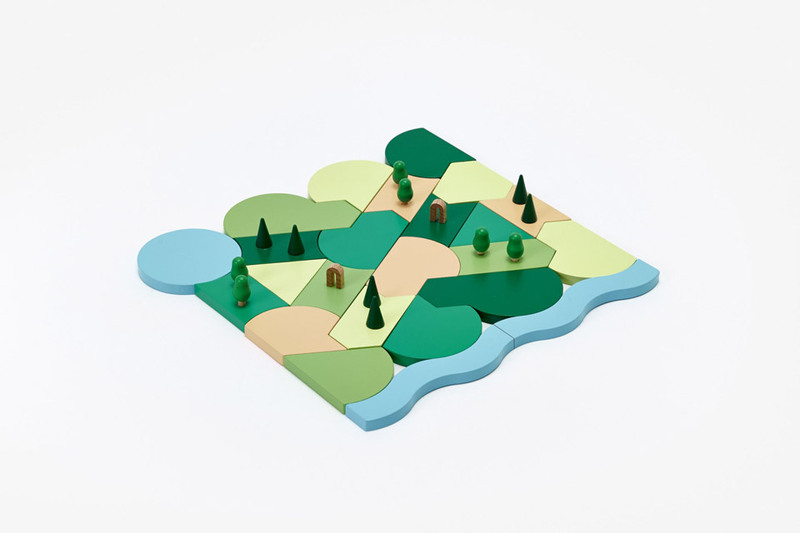 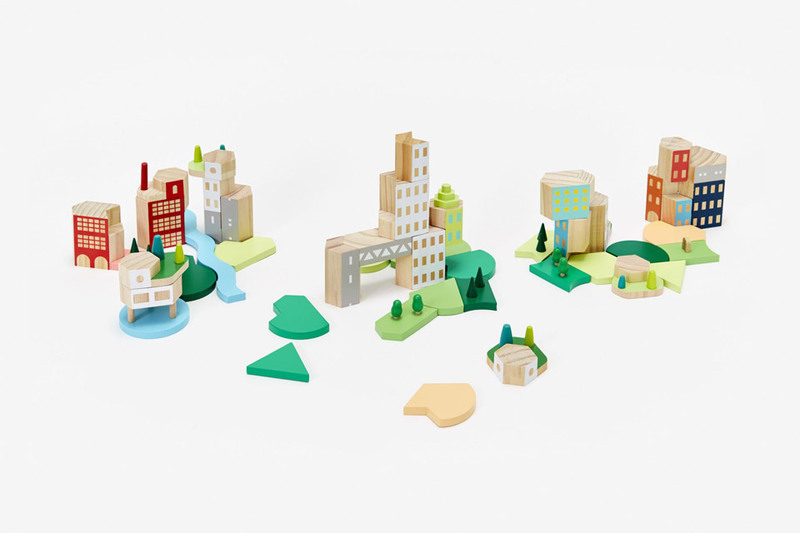 The wooden modules come in themed sets including a park, a housing complex and a factory. 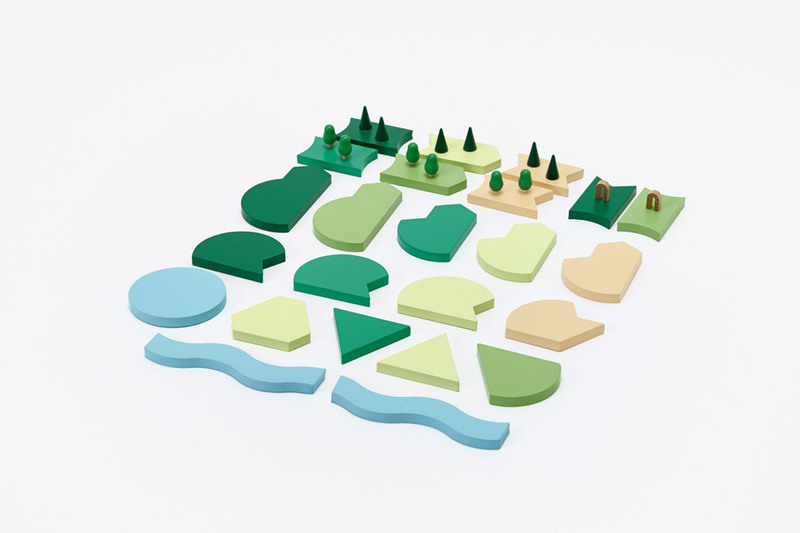 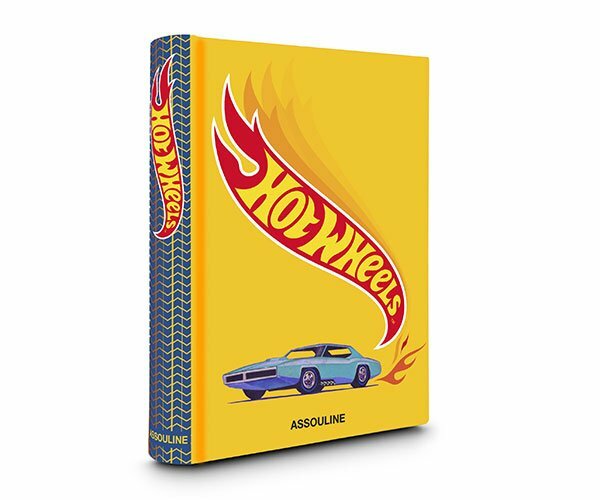 You can also purchase all sets as a discounted bundle.